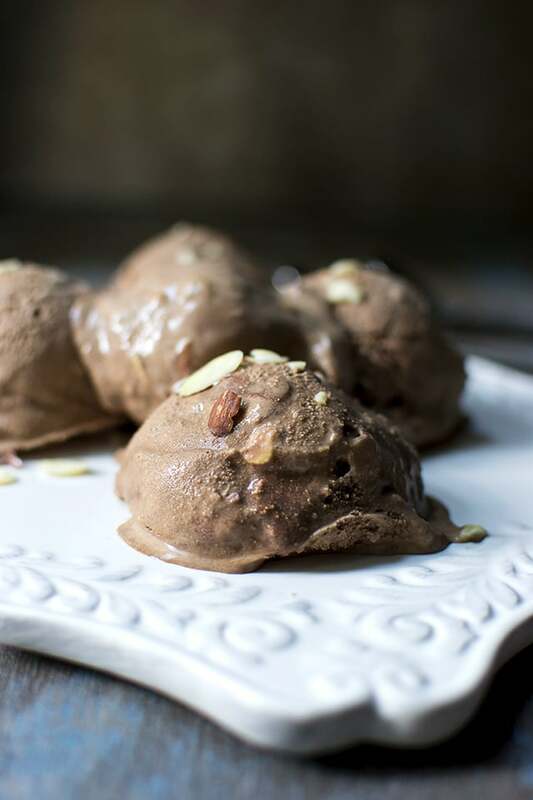 Creamy & decadent Mocha ice cream with crunchy almonds. 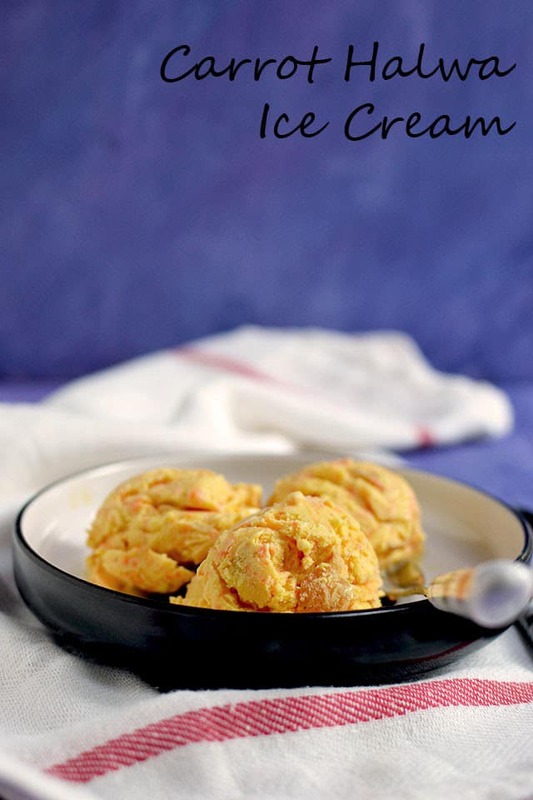 Recipe to make creamy and flavorful Peach Ice Cream with no added flavors. There is no cooking involved and needs no eggs for the base. 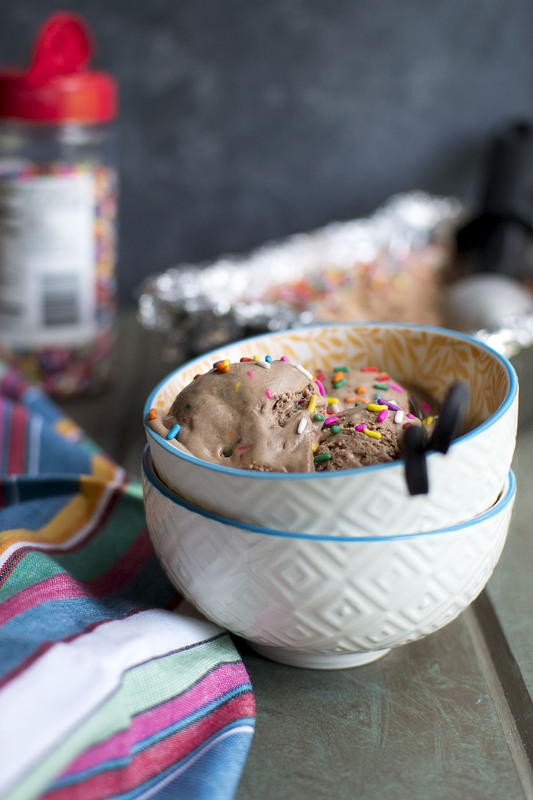 Creamy & delicious homemade Sweet Milk Ice cream. 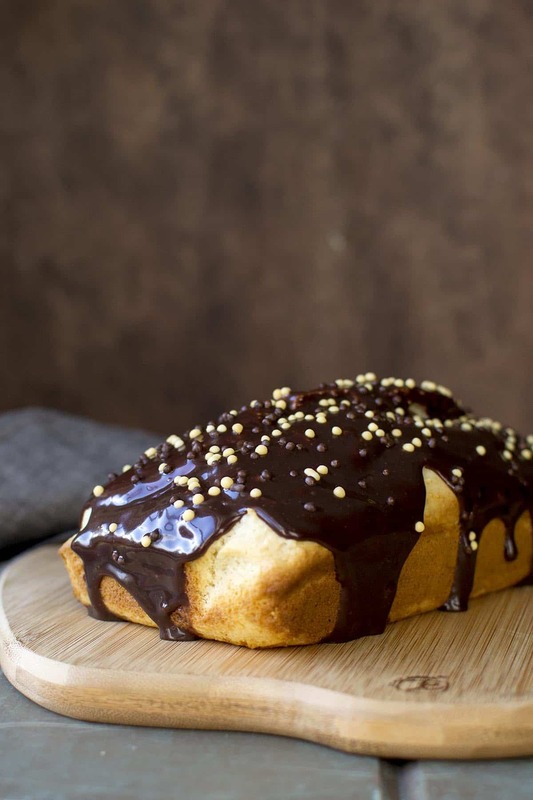 This recipe has no eggs and is absolutely delicious. 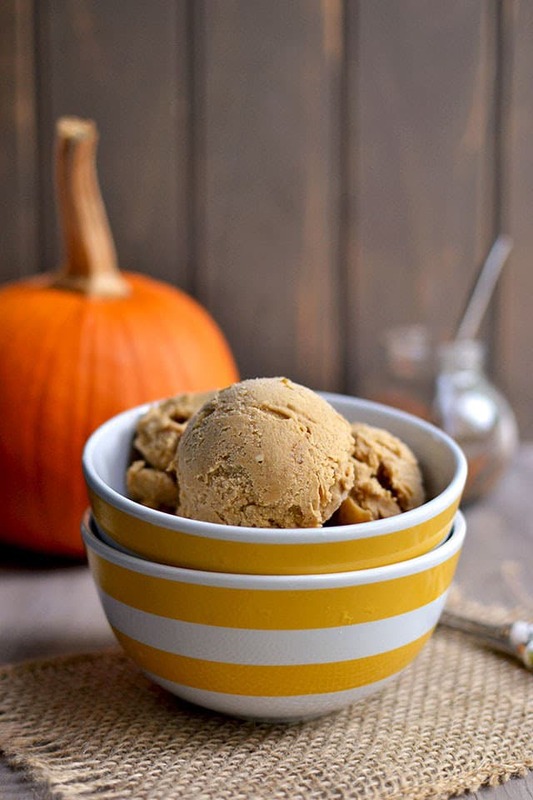 Creamy and delicious Pumpkin Ice cream. 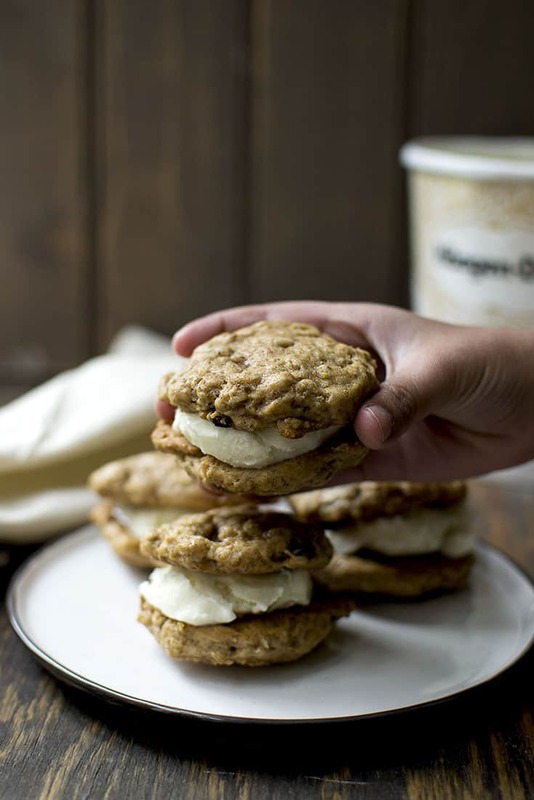 The flavors scream Fall and is perfect for the slightly chilly fall weather. 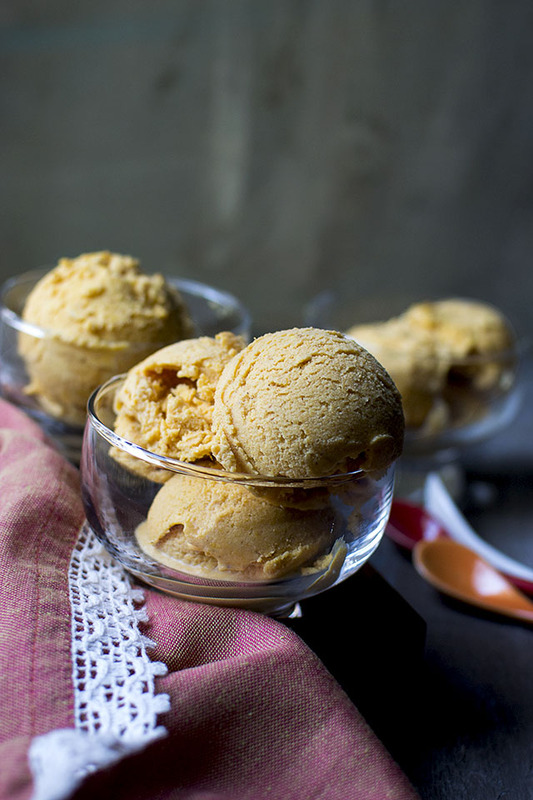 Indian style Carrot Halwa Ice CreamThis ice cream combines carrot halwa and vanilla ice cream to make a flavor that is sure to be a hit at a Indian themed parties. 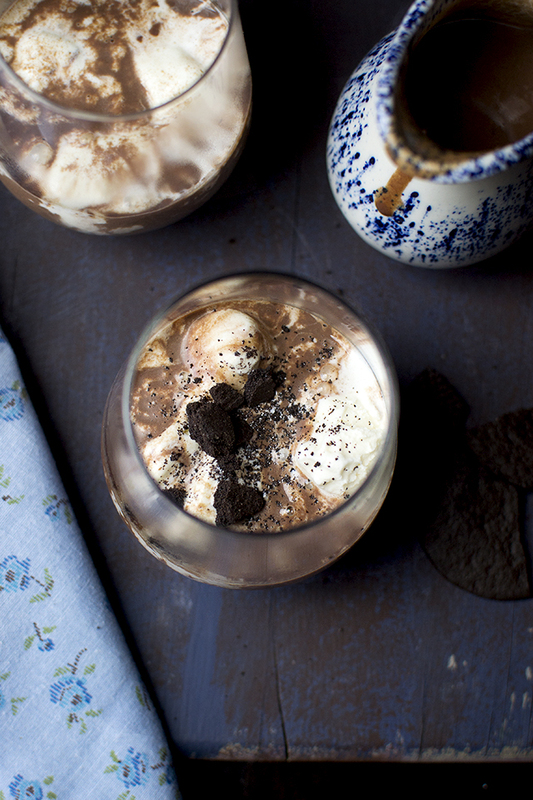 Make some carrot halwa, make a vanilla ice cream base — mix them both and churn.